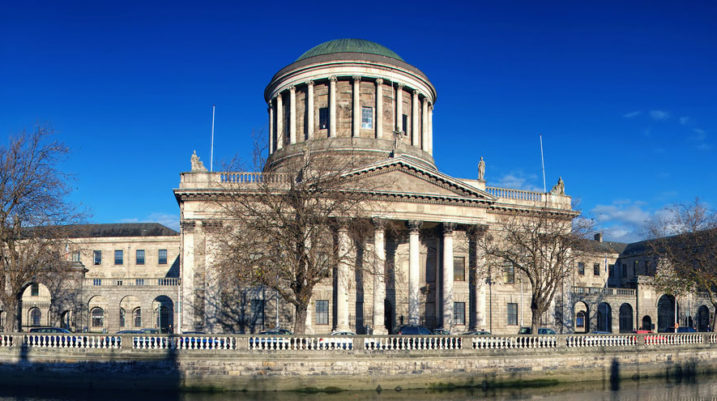 A good way of keeping up to date with recent developments in law – and to collect quite a bit of free content – is to sign up for email alerts. But take care to choose wisely, lest your inbox be flooded with updates you don’t have time to read. 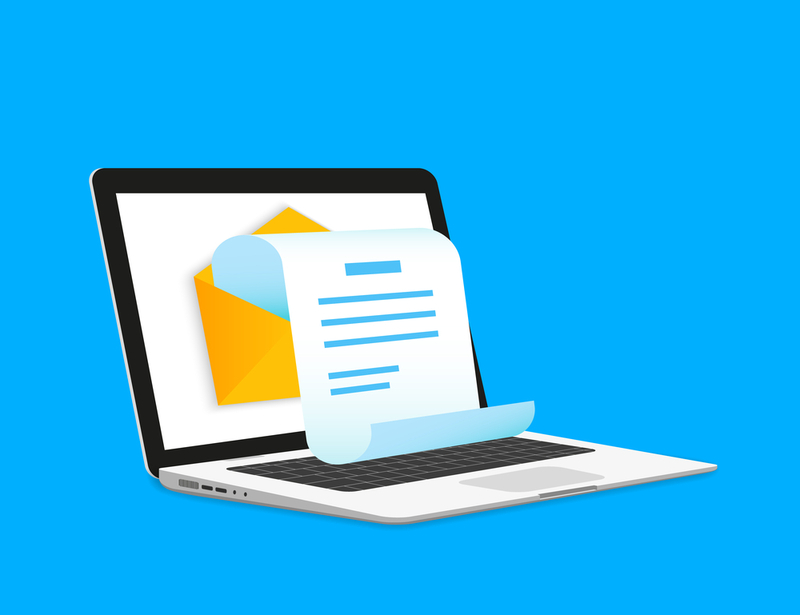 It’s best to choose a few that deal with key areas of interest, and make sure you at least skim through them when they arrive, or transfer them to an “updates” folder in your email app so you can review them when you have time. 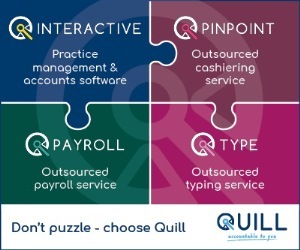 You can sign up to email alerts from official sources like government departments or NGOs, or from legal publishers anxious to share summary content in the hope you will subscribe to their full services. 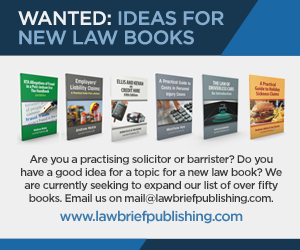 Nothing wrong with that; and the free content from solicitors’ firms or barristers’ chambers has a commercial justification too: they want to showcase their expertise in their areas of specialism. 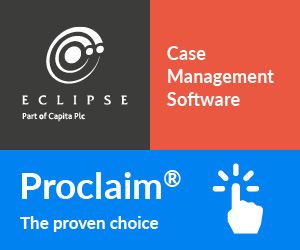 In addition, a number of legal blogs provide case comments and current awareness content. 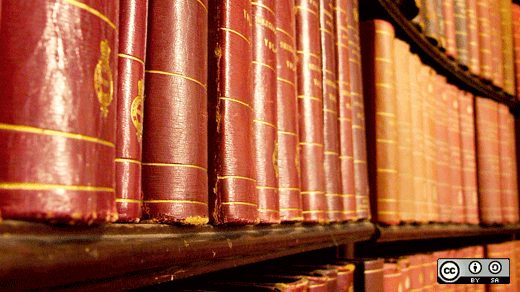 Following is a selection of some of the most important library resources available to lawyers in the UK. 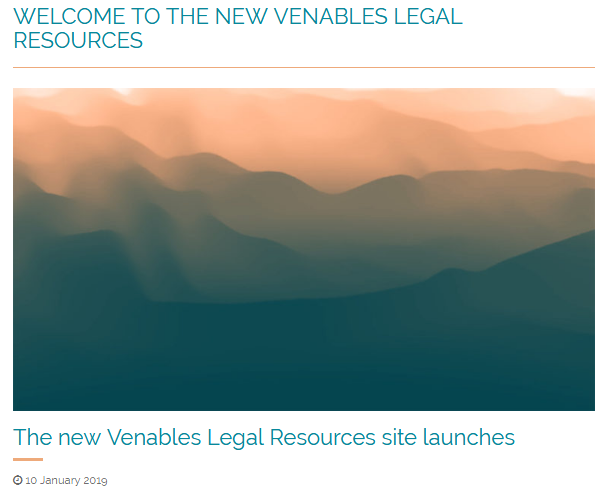 These resources are drawn from my “Legal Sites and resources for Lawyers” section at www.venables.co.uk/sitesh.htm#journals and all links are available there. Note that descriptions of free case law resources and current awareness resources are not included in this article but can be found separately on my site at www.venables.co.uk/caselaw.htm and www.venables.co.uk/aware.htm as well as information on legal publishers at www.venables.co.uk/publish.htm.